It’s that time of year where I’m cleaning closets, pulling out sweaters and heavy jackets in preparation for winter. And I’m doing the same with my skincare, too. 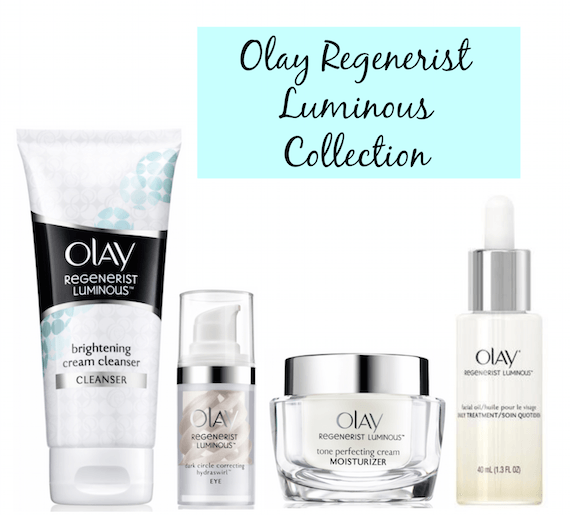 I’m using the Olay Regenerist Luminous range, which includes an excellent new product that I’m excited to tell you about! 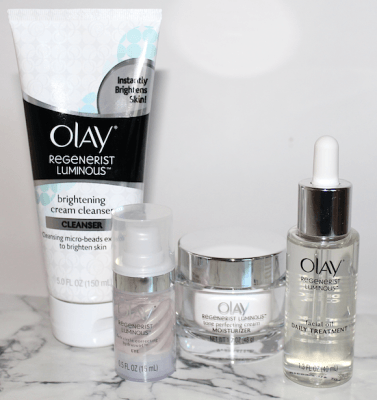 Of all the products in the Olay line, the Olay Regenerist Luminous range (review) is my favorite. The range includes Olay Brightening Cleanser, Dark Circle Correcting HydraSwirl for eyes, Olay Regenerist Luminous Tone Perfecting Cream and new Olay Regenerist Luminous Facial Oil. Olay’s Luminous line goes beyond dark spots to address dull, uneven skin and reveal your most pearlescent skin. The formula includes a Mica complex to provide an immediate radiant glow for today, while still delivering long term benefits over time. I used to shy away from facial oils, thinking they would either make my skin greasy, clog my pores, feel heavy or just not be the right anti-aging product for me–but I was wrong on every count. 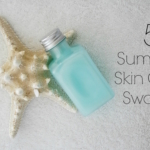 Natural oils actually have smaller molecules than synthetics, so they penetrate into skin almost immediately. Natural oils like Grape seed oil, Apricot kernel, Coconut oil, Tangerine or Jojoba are generally lightweight and don’t cause breakouts. And a facial oil can be part of an anti-aging regimen; as we age our own natural oil production decreases, making wrinkles appear deeper. Using a facial oil can prevent water loss and soften the appearance of wrinkles. My plan for winter skincare includes using Olay Regenerist Luminous Facial Oil in addition to the other products in the line. 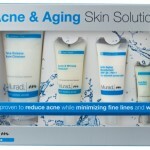 I’m really loving this product! It’s a blend of 9 enriched natural oils including coconut, apricot kernal, grape seed extract, sunflower, tangerine, evening primrose, jojoba, babassu and orange. It’s lightweight and not greasy at all–you barely know that you’ve just applied an oil. 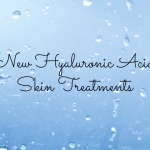 I find that it absorbs very quickly and gives my skin an instant glow. And I love the slight citrus scent! My current regimen is to cleanse skin with the Olay Regenerist Brightening Cleanser, then I apply the Dark Circle Correcting HydraSwirl eye treatment. Next it’s moisturize with Olay Regenerist Luminous Tone Perfecting Cream, which feels so luxurious you’d never know it was a drugstore product. Then I follow with the Olay Regenerist Luminous Facial Oil. My skin is completely hydrated and doesn’t feel look or feel dry. If you’d like to get your skin ready for winter, head over Walgreens, where the Olay Luminous Moisturizer and Eye Cream will be on sale for $23.99 (through November 2nd). Plus, check the recent 10/26 Sunday paper for brandSAVER coupons, meaning you can pick up these fabulous products for $20 each. Winning! 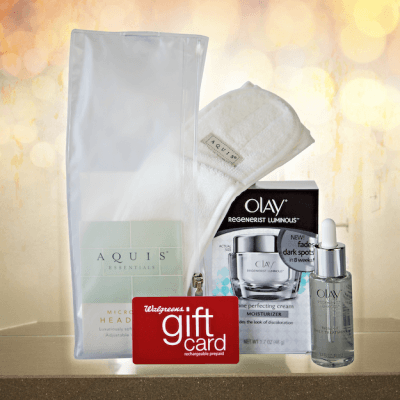 Walgreens and Olay are sponsoring a giveaway for Beauty411 readers! 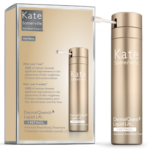 One reader will receive a prize package that includes: Regenerist Luminous Facial Oil, Regenerist Luminous Tone Perfecting Cream, an Aquis Micro Fiber Headband and $75 Walgreens Gift Card! Note: The Walgreens and Olay Regenerist Giveaway ends 11/3 at at 12:00 AM EST; open to US residents only, 18 and over, winner must respond within 48 hours of being contacted or prize is forfeited and another winner selected. Good luck! Disclosure: This post and giveaway is sponsored by Olay and Walgreens. 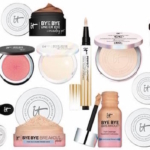 In addition to being compensated, products were provided for review. Opinions are entirely my own. 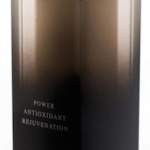 Recharge your skin with MitoQ Serum! I drink lots of water and continue to moisturize.